The tale of Rudolph the red-nosed reindeer has never been told quite like this. Gone are the days where standard Christmas tunes are performed in your standard, typical, merry fashion. 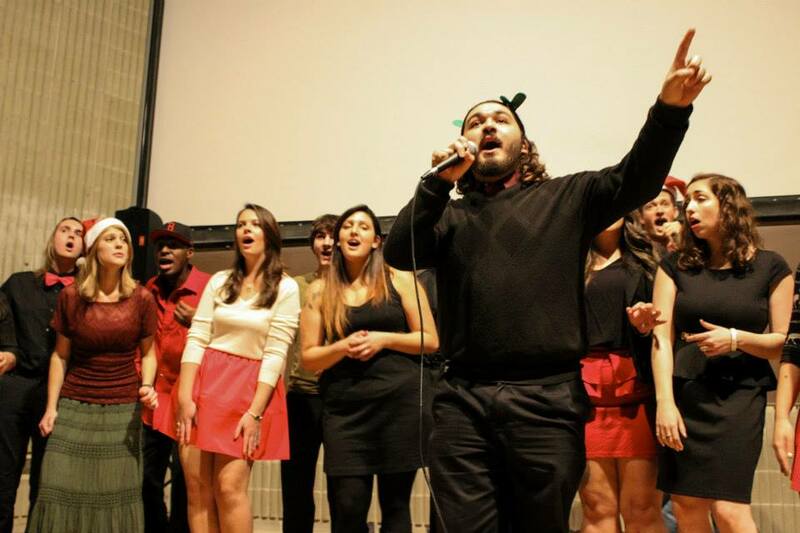 A Cappella is evolving and holiday music is no exception to what college groups are willing to re-imagine. The Mental Notes from the University of Massachusetts Dartmouth college have taken our favorite song about Santa's reindeer, and reworked it into a jazzy, hip-hop arrangement that breathes new life into the popular Christmas hit. Full of rhythmic variances, a stylish intro, and even minor bass solos, this performance has it all. Well, besides the video quality that is. But we're sure you'll enjoy it nonetheless.